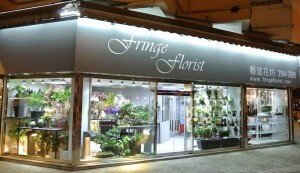 Fringe are happy to advise and help create the impact you desire whatever the occasion. We have created designs for many weddings, garden, funerals and corporate events. Our flowers are of the higest quality that bring a natural beauty whatever the occasion, fringe can create designs that are simple yet elegant, lively or innovative.